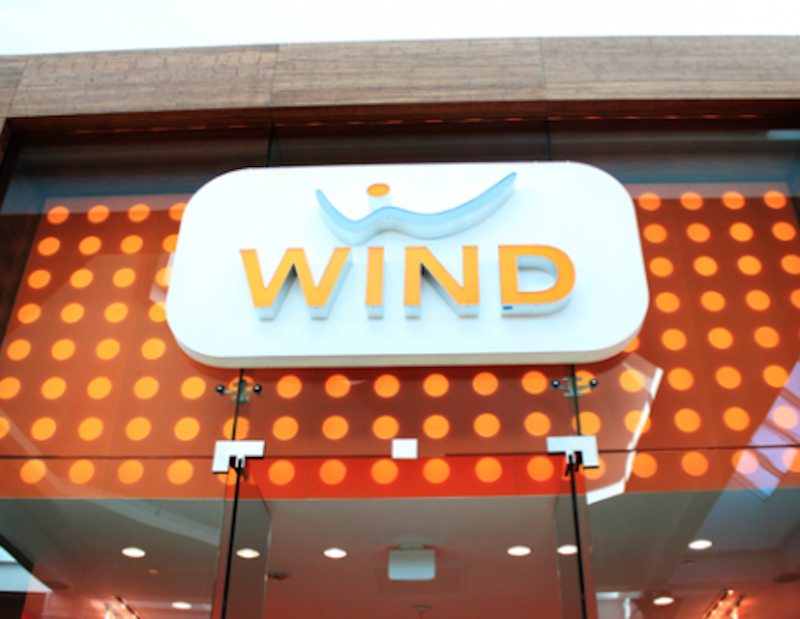 Wind Mobile is taking its LTE rollout seriously, securing $425 million in financing from three Canadian banks willing to work with the upstart carrier to become the fourth major carrier in Ontario, British Columbia and Alberta. According to a press release issue today, Wind worked with the banks to refinance some of its high-yield debt, rates it was forced to accept when it was a small new entrant with no capital and foreign owner base in 2008. Now that the company has the backing of several stable investment firms, and enough spectrum to build its own LTE network, banks are more willing to proffer funds. Wind’s LTE network will be built exclusively by Nokia Networks, the Finnish company whose mobile division was famously sold to Microsoft (and which recently sold its mapping business to a conglomerate of auto makers). As part of the deal, Wind will also get financial help from the export credit agency of Finland, Finnvera, to secure Nokia’s network equipment. Wind’s LTE network launch is contingent on devices being able to connect to the AWS-3 spectrum it obtained earlier this year. Despite being contiguous with AWS-1 spectrum, which Wind Mobile uses for its 3G network (and incumbents like Rogers and Bell use for parts of their LTE networks), no in-market handsets support AWS-3. Once they begin trickling out, likely alongside Qualcomm’s next-generation baseband chips, in mid-2016, carriers like Wind Mobile will be able to provision their devices to support the new network. Wind Mobile promises compatibility with many modern LTE standards, including VoLTE (Voice over LTE), VoWiFi (WiFi calling) and IMS services. Wind also promises to replace aging equipment on its current 3G network in parts of the country, namely Alberta and British Columbia, to ensure faster, more reliable service.